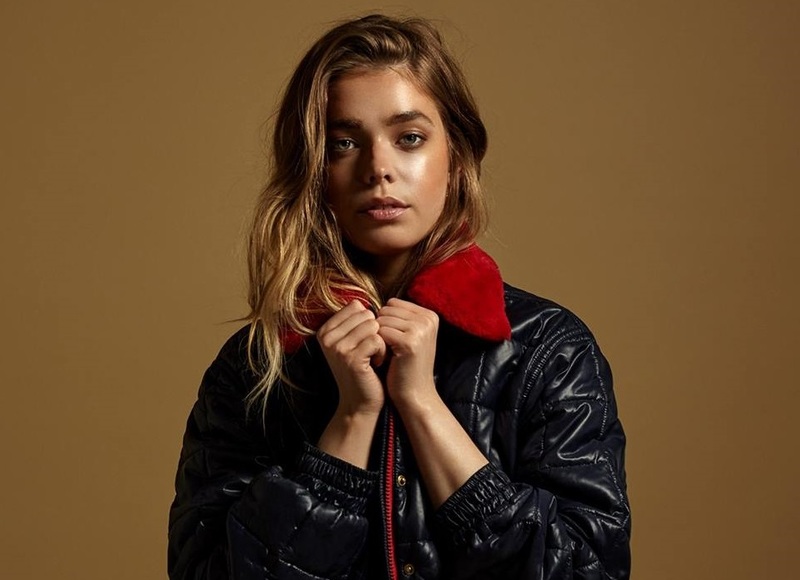 British singer/songwriter Olivia Devine, professionally known as L Devine, has teamed up with Steve James and Digital Farm Animals for a new collaboration. In addition to enlisting Canadian recording artist LIGHTS for his latest single “Warrior,” James has also co-written and produced songs for Little Mix (“Power”), Justin Bieber (“Purpose”), The Vamps (“Middle of the Night”), Conrad Sewell (“Remind Me”) and Martin Garrix (“In the Name of Love”). Meanwhile, Digital Farm Animals’ resume boasts works with Louis Tomlinson (“Back to You”), Noah Cyrus (“Stay Together”), Grace Carter (“Thousand Nights”), Dua Lipa (“Be the One”), Louisa Johnson (“Roads to Rome”), Alex Newell (“Devilish”), Hailee Steinfeld (“Digital Love”), Marlon Roudette (“Red Eye”), Anne-Marie (“Manikin”) and JONES (“Wild”). L Devine’s upcoming debut project, on the other hand, is expected to arrive later this year via Warner Music Group / Warner Brothers Records. Her current promotional single ““School Girls” – which was co-written and produced by Mickey Valen – is now available via iTunes, Apple Music, Amazon, Google Play, Tidal and all other digital streaming platforms. Stream the audio clip for “School Girls” below.